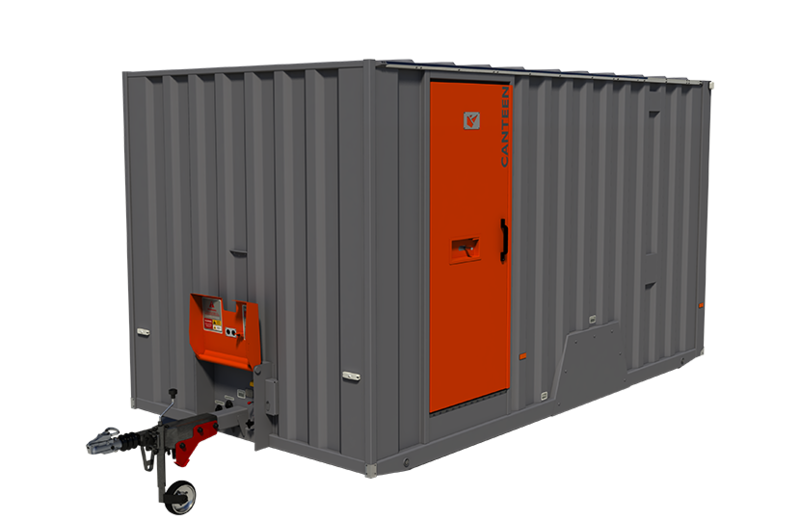 With two different options, our Tool Space is the perfect way to keep your tools and plant machinery locked up. If you can drive it in, you can store it! 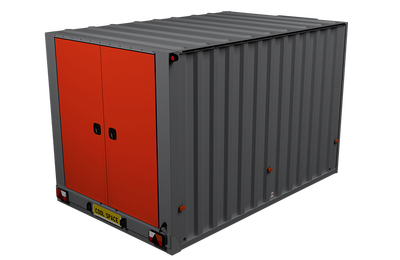 Developed with durability, functionality and simplicity in mind, the Boss Cabins Static Space range of welfare units sets the new standard.